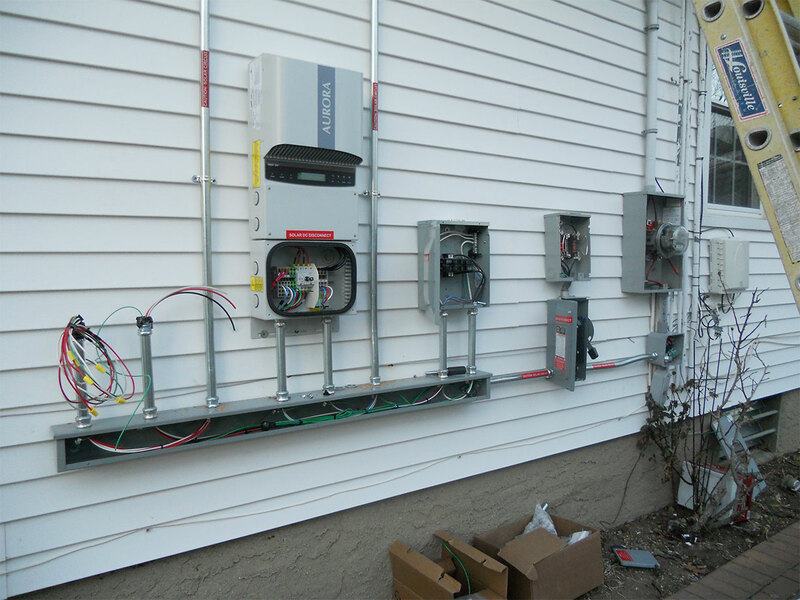 Dawn Electric is committed in providing exceptional customer service while offering the highest quality solar panel system design, installation, and maintenance for our customers in Long Island. 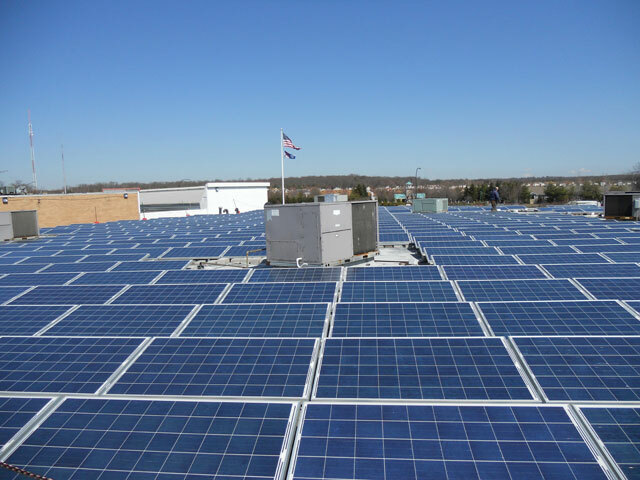 Dawn Electric provides complete solar power solutions and solar panel installation for your home of business in Long island. 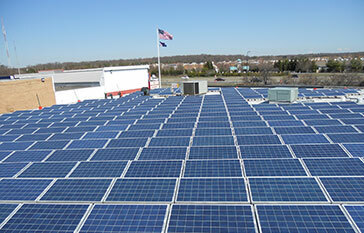 Dawn Electrical contractors in Long Island offers renewable energy solutions for residential and commercial solar power projects. If you're looking to reduce utility costs with solar panels and renewable energy, eliminate utility costs or have emergency back up solar power, Dawn Electric is the trusted source dedicated to providing you with the ability to produce your own solar power. We utilize state of the art solar technology; our professional and certified installers will insure that your solar power needs are met. Our courteous staff will help you to understand your options and how solar panels can work for you. 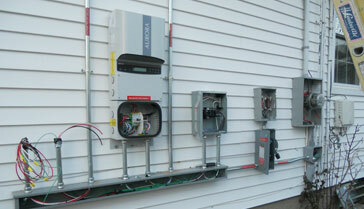 All of our systems are backed by Dawn Electric satisfaction guarantee. 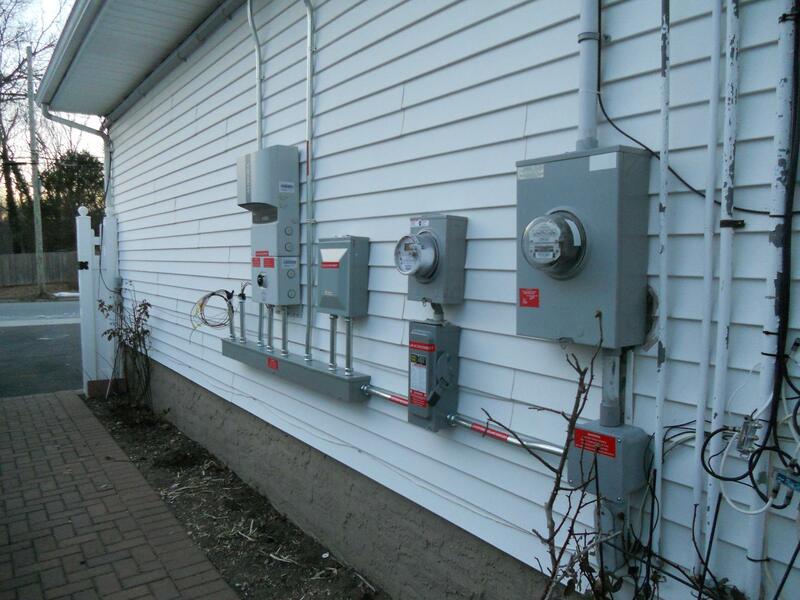 Dawn Electric of Long Island has the many years of experience in solar, and battery backup installations and maintenance in Suffolk and Nassau Counties. We are Electrical Contractors in Long Island fully licensed and insured dedicated to professional excellence based in Suffolk County Long Island. If you are interested in an estimate to install a solar electricity system for your home or business, Dawn Electric Contractors of Long Island can deliver. Contact us to discuss how you can GO SOLAR! Converts sun light directly to electricity for local use and any extra power is fed to the local grid. 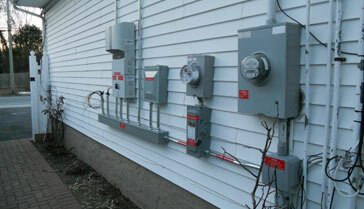 The produced electricity is utilized by the customer, while any excess electricity is sold to the utility grid. This setup combines technologies to offer the best of both worlds. These hybrid solar systems convert solar power directly into electricity providing power for the customer and feeding any excess to the grid. They also charge your batteries and provide back up power to your designated circuits. 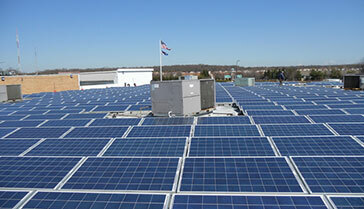 Solar Power installations for home and business in Long Island.